B2C soldiers are set to resurrect their career by collaborating with sensational rapper, Fresh Kid. Sources from the B2C camp indicate that all preparations have been done and a song featuring the seven-year old young star will drop any time soon. 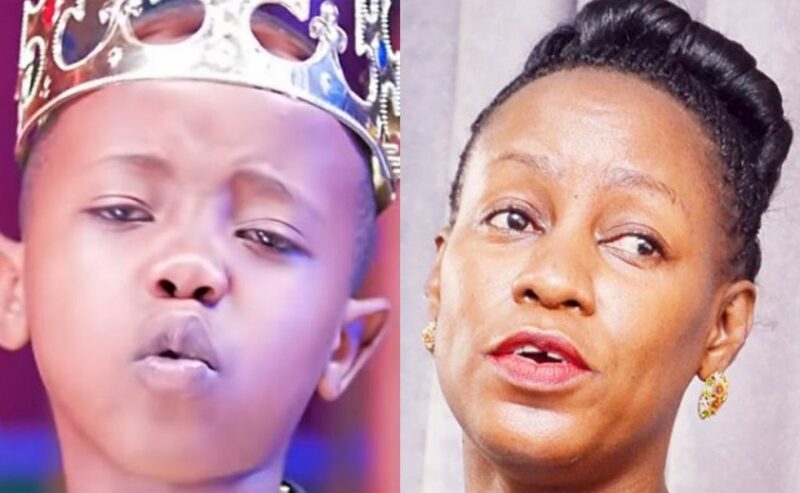 However few days ago, the State minister for youth and children’s affairs, Nakiwala Kiyingi, ordered Fresh Kid to hang up his mic. She argues that he is still young to perform in bars, he should concentrate on books first something Fresh Kid is against.